The ZipChip is designed for huge performance in a small size. It flies far and fast for a totally new game of catch. 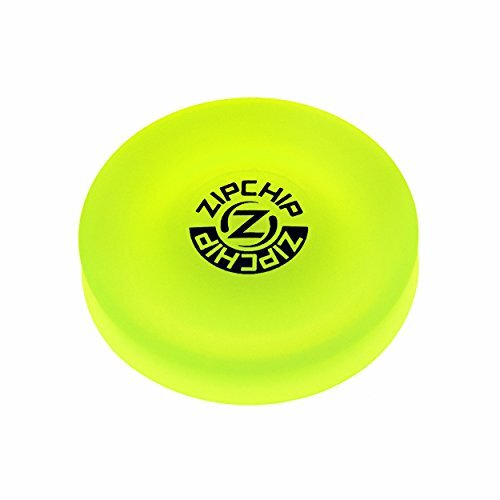 Throwing the ZipChip requires a skillful sidearm motion similar to a skipping stone. The pocket-size allows you to play at a moment's notice. "Keep it close, throw it far". View More In Disc Sports. If you have any questions about this product by zipchip, contact us by completing and submitting the form below. If you are looking for a specif part number, please include it with your message.